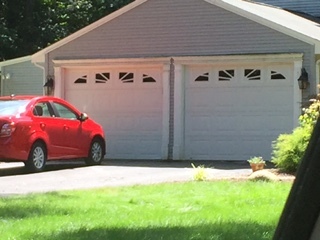 A new overhead garage door with a remote control will enhance your Windsor Locks property and provide added home security. Main Street Door is independently owned and operated to give you splendid service. We keep up with the garage door industry and have access to all the best garage door designs and necessary parts. We can find solutions even if you have multiple garage doors that are different widths. 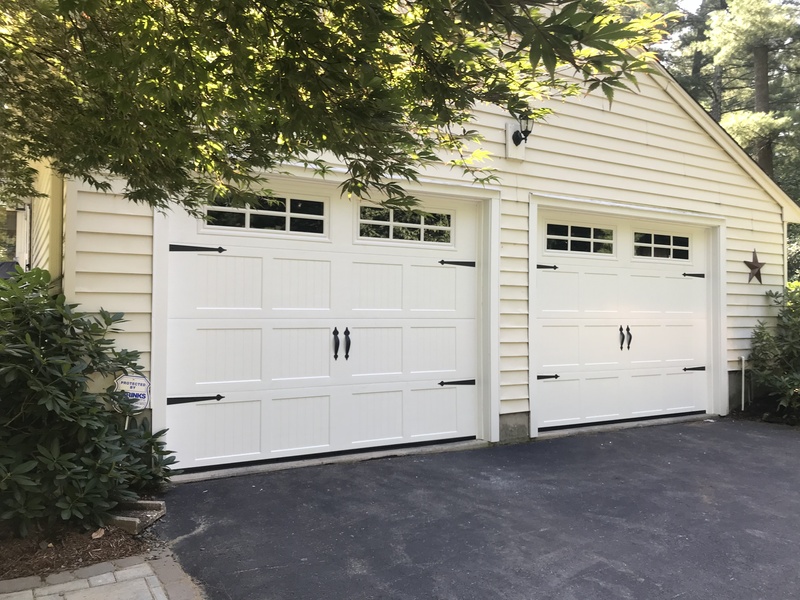 If you're tired of lifting garage doors by yourself or have a garage door system that's beat up from wear and tear, call us for a free estimate. Our garage door suppliers include Amarr, Clopay, Haas, and Wayne Dalton. 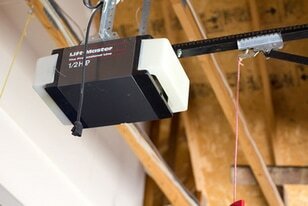 We use LiftMaster motors. Call or send us a message today to find out which garage door design with a remote control is right for you.